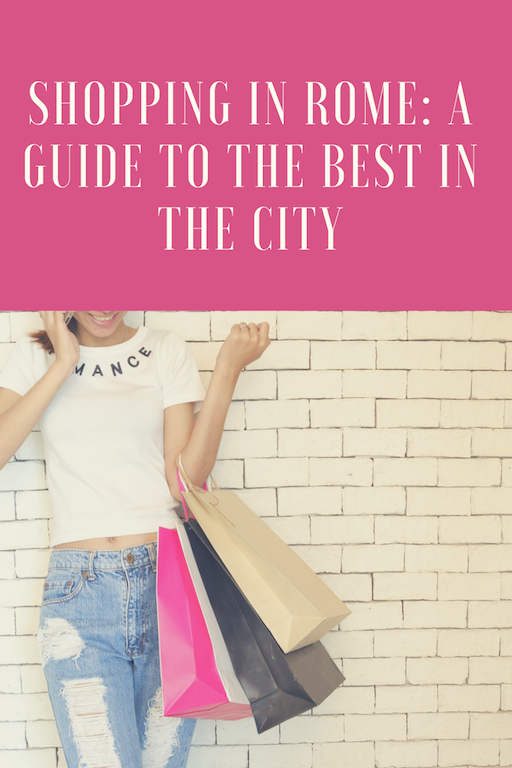 Presenting our guide to the best shopping in the city. 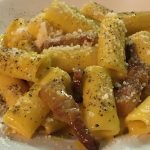 Rome has a lot to offer in terms of art, history, and cuisine. But another aspect Rome boasts of is fashion. 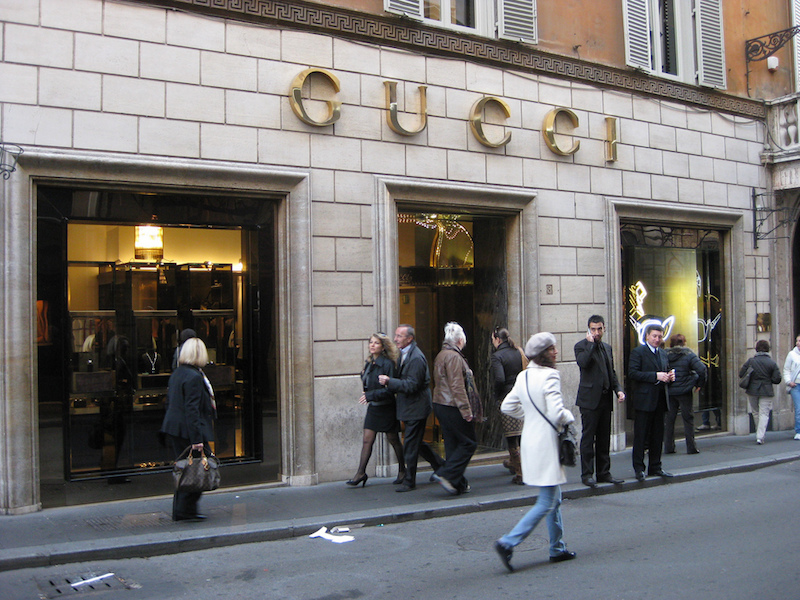 Italy is well known for its name brands including Gucci, Prada, and Versace, and Rome is a great place to experience that fashion culture. Beyond the designer brands, however, Rome has other great shopping options featuring handmade and local items, antiques, and much more. Because Rome is such a vast city, discovering all the great shopping options can seem like a hefty goal. 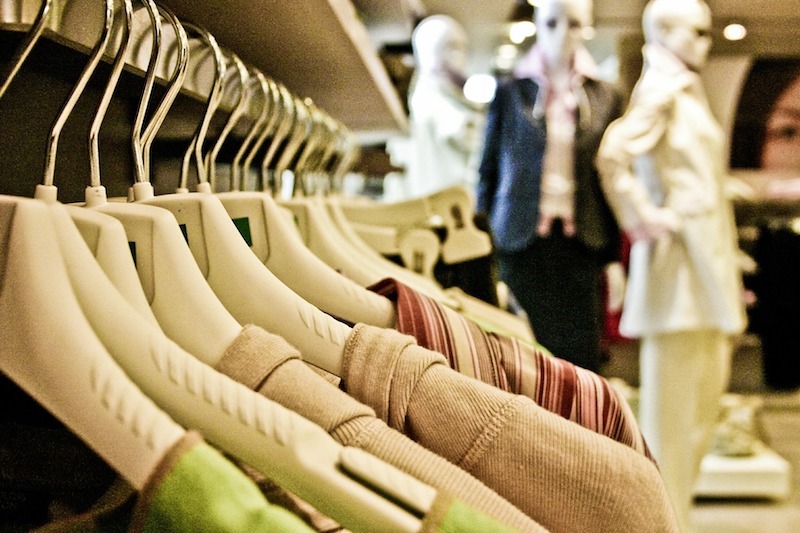 To help make your shopping experience a success, here is a guide to the best shopping options in Rome. The area surrounding the Spanish Steps offers some of Italy’s most prestigious fashion brands such as Gucci, Bulgari, and Dior. Even if you don’t have the ability to invest in these brands, visiting this area is still worth it for the window-shopping experience. Some shopping streets in this neighborhood include Via dei Condotti and Via Borgognona. Via del Corso in the heart of Rome. This extensive street is located in Rome’s center and offers a huge variety and selection of shopping choices. Lined with designer and international brands, as well as local and national selections, there is something appealing for people of all ages and backgrounds. A few well-known stores that can be found on Via del Corso are H&M, Zara, Lush, and the Nike Store. For those hoping to get away from the crowds and tourists found on Via del Corso, you should head to this street, located near the Vatican. Via Cola di Rienzo is similar to Via del Corso in the shopping options it offers, but is less crowded than the center, making for a more leisurely shopping experience. If you’re looking for some unique finds, check out this street, which is located in the Rione Monti district. Here you will find a variety of handcrafted and interesting merchandise that will serve as great gifts and souvenirs. Beyond just making unique purchases, the items found in the various shops and boutiques here create an atmosphere for exploring. This street is known for its antiques and is definitely worth checking out whether you are interested in purchasing antiques or not. Several other places to stop by for antique and vintage shopping include Via Giulia, Via dei Coronari, and Via del Governo Vecchio. Alternative shopping on Porta Portese. 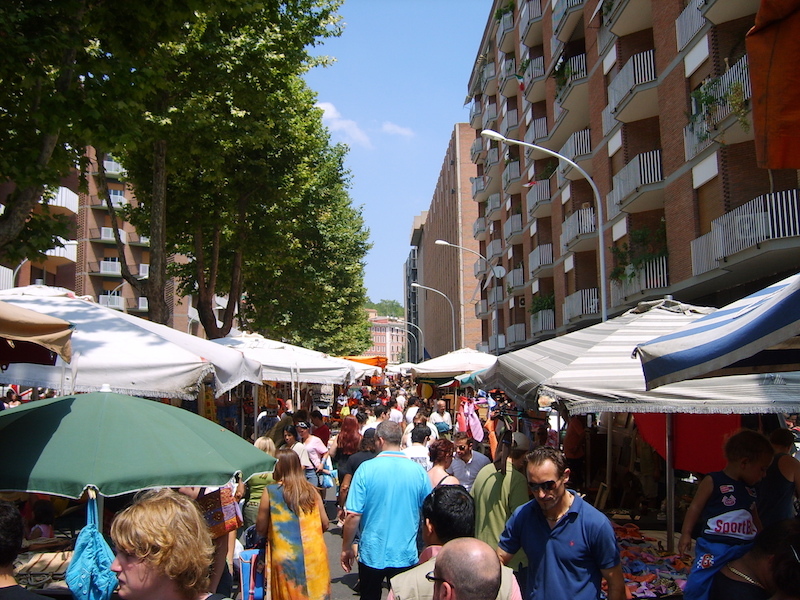 Another unique shopping option is to pay a visit to a flea market. Porta Portese is a popular flea market, open on Sunday mornings to early afternoons, and offers a wide selection of antique, vintage, and secondhand items, as well as locally crafted merchandise. When in Rome, do as the Romans do and take advantage of the extensive options the city has to offer. 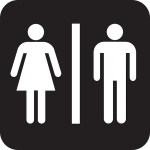 This guide will give you a head start on where to look. Now get out there, and shop ‘til you drop! ~ Kalina Davis.